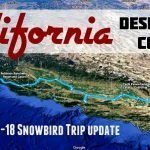 The 2018-19 Snowbird Trip Begins! This video is a quick look at a viewpoint high above Cannon Beach Oregon. 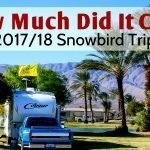 Our 2018-19 Snowbird adventures are underway and this area will be our first extended stop. 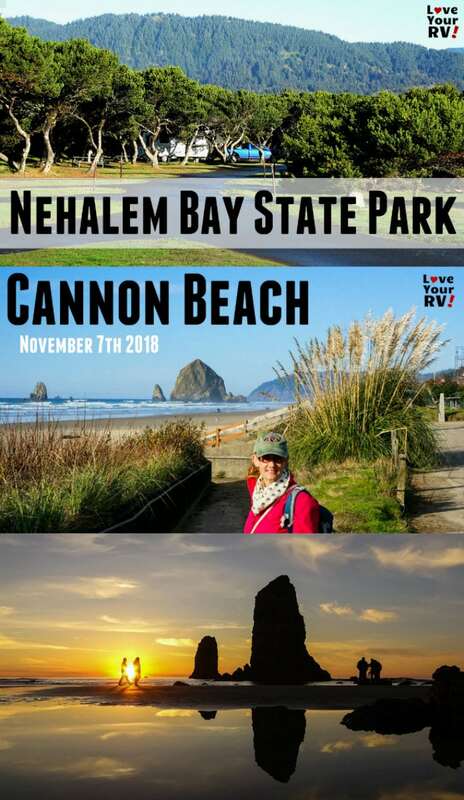 We are booked into the Nehalem Bay State Park and will explore this beautiful coastal area including the epic Cannon Beach. 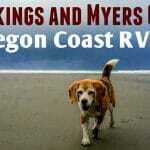 Our first fun stop of this season’s 2018-19 RV snowbird travels finds up camped a Nehalem Bay State Park on the Oregon Coast. 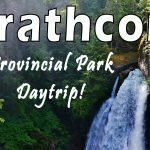 The campground and beach are beautiful, and it makes a good base station explore this northern region of the coast. The early November weather was exceptional, long time locals can’t ever remember a stretch like this at this time of year. 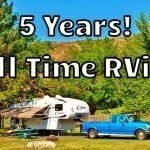 In this video, I show you our campsite and a little bit of the campground. I also take you for a walk out to the beach and show an overview of the area from high up on one of the 101 highways many viewpoints. We even spot some passing whales! In the third video, Anne and I visit Cannon Beach Oregon on an unseasonably warm autumn day Nov 7th, 2018. 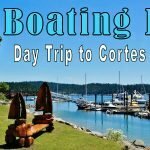 I show you the sights and sounds of one of our all-time favorite beaches including the tides pools in front of famous Haystack Rock and the Needles. 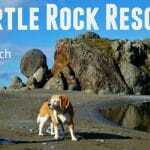 We finish the day at nearby Hug Point at sunset to walk the secluded beach and view a beautiful waterfall. My final video from our visit has footage of a return trip to Cannon Beach, this time to enjoy the scene as the sun slowly sets on another Pacific coast day. We arrive right at the golden hour when the light is the prettiest. Anne is in her element!